I'm Here. I'm Queer. What the Hell do I read? 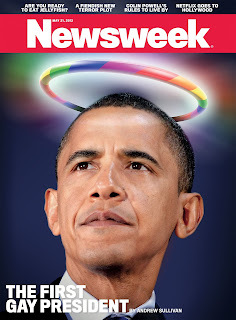 : Newsweek calls Obama the nation's "first gay president" for supporting Gay Marriage. 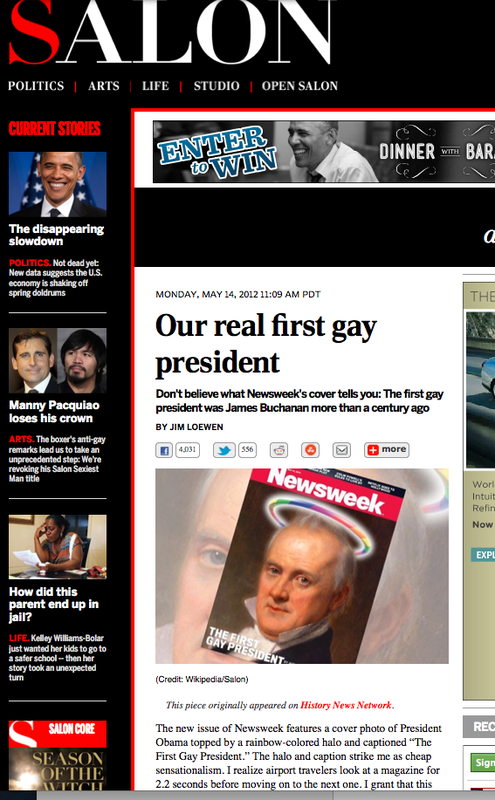 This article in Salon asks, what about Buchanan, our actual first gay - as in in-love-with-another-man - President? 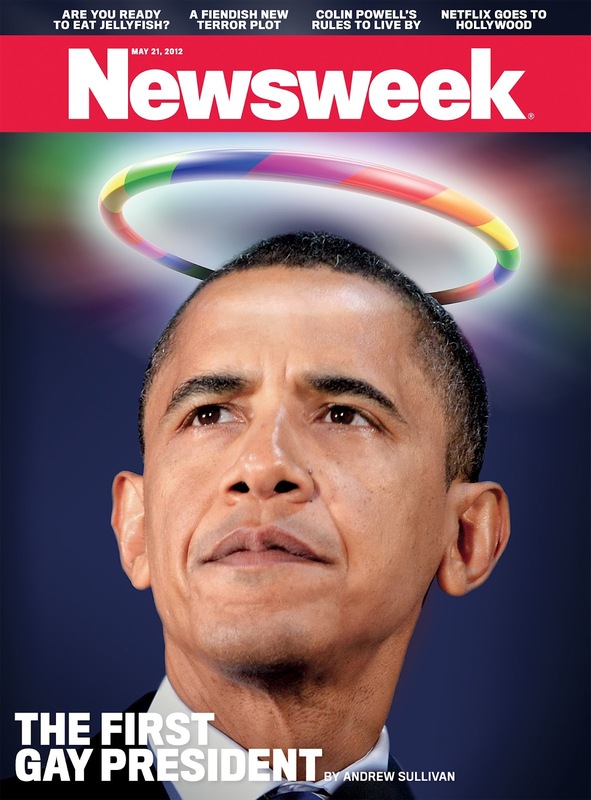 Newsweek calls Obama the nation's "first gay president" for supporting Gay Marriage. This article in Salon asks, what about Buchanan, our actual first gay - as in in-love-with-another-man - President? 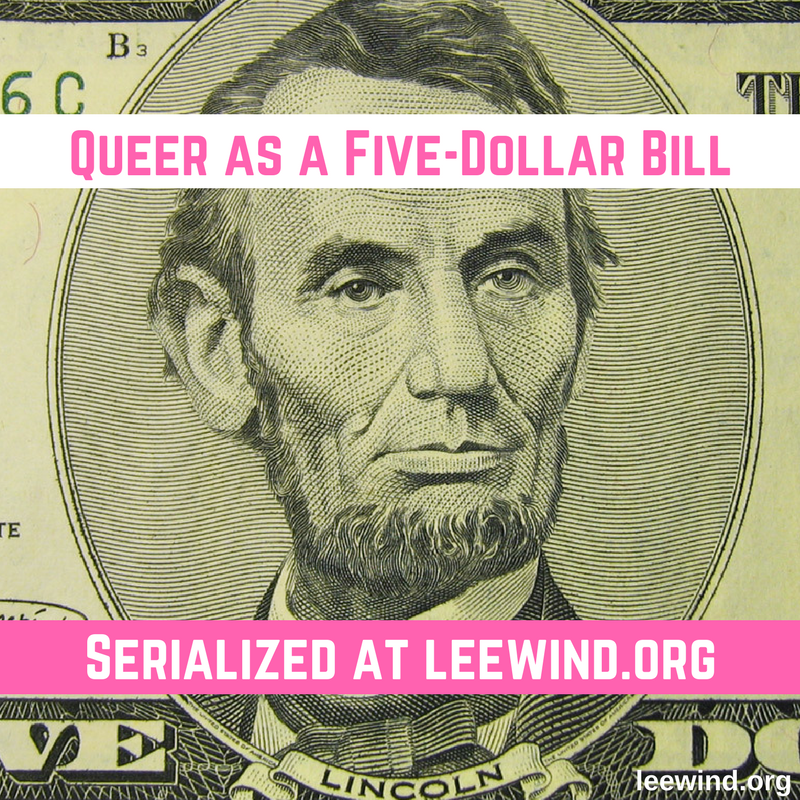 is fascinating reading, in which he talks about how the actual first gay president, James Buchanan, was a man who was in love with another man. "Buchanan’s May 13, 1844, letter to a Mrs. Roosevelt. Describing his deteriorating social life after his great love, William Rufus King, senator from Alabama, had moved to Paris to become our ambassador to France, Buchanan wrote: I am now “solitary and alone,” having no companion in the house with me. I have gone a wooing to several gentlemen, but have not succeeded with any one of them." I love the article's premise that if we're not real about our history (and how sometimes in our history we've moved backwards on equality and tolerance) we'll have trouble actually making progress towards a world that celebrates differences. President Buchanan, a gay man. That's pretty cool. But for Newsweek to call President Obama "The First Gay President" because he came out in support of gay marriage is like calling President Lyndon B. Johnson "The First Black President" because he signed the Civil Rights Act and the Voting Rights Act. Come on, people. "The First Outspoken Ally," maybe. 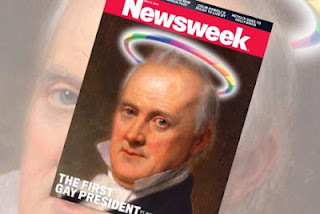 Now THAT would be an issue of Newsweek I'd pick up. 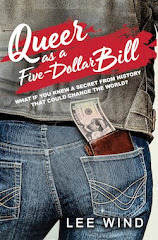 ps - Jim Loewen's article first appeared here, on the George Mason University's History News Network. pps - Actually, the cover article in Newsweek on page 22 is called "The President of the United States Shifted The Mainstream In One Interview" by Andrew Sullivan. And it's pretty great. But I still have issues with the magazine cover. I remember Bill Clinton being called "the first black president" because of his support to date for the African-American community. I agree that it doesn't work, but I suspect the same sort of construct is at work. In today's LA Times, a GOP strategist supposedly sent a memo to Republican candidates saying they were on the "wrong side of the issue" and that support for Gay Marriage was "trending". Let's hope after the election wipes out the Tea Party Yahoos and Republicans start looking back to reality to get back into office, they look at their "trending" charts and get around to doing the right thing. When TIME had Ellen's "Yep, I'm Gay" I wanted to frame the mag cover. Can't say I felt the same way with the Newsweek cover. Nice LBJ ref, Lee! And kudos to Salon for bringing our Confirmed Bachelor Prez back onto the stage.